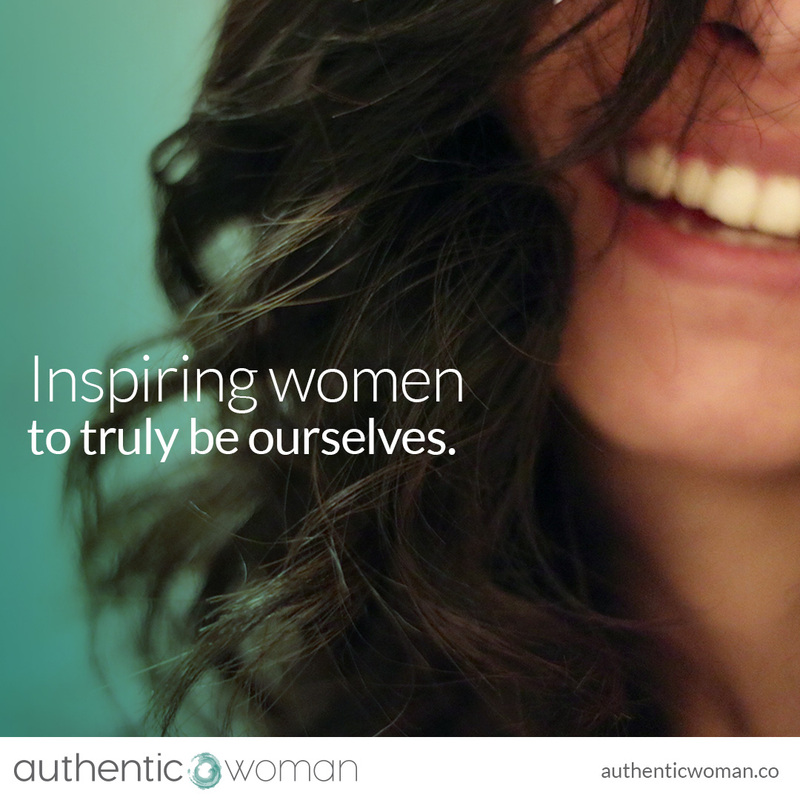 We’ve changed our name from Conscious Woman to Authentic Woman! We love the change even though it came about due to trademark issues. Our vision has always been and continues to be ‘Inspiring women to truly be ourselves’. Our vision is to INSPIRE all women to feel confident, calm and connected. To truly be ourselves. To care for ourselves as much as we do others. To create the relationships we truly desire. To create authentic and deeply meaningful lives. Our vision is to create a global COMMUNITY of Authentic Women to support each other to truly be ourselves (we’re now over 60,000 strong). We believe we’re not meant to do this alone and women are at their best supporting themselves and each other. Our vision includes CONNECTING with organisations that align with the Authentic Woman vision to ensure ALL women are able to truly be ourselves. As part of this we currently support Maiti Nepal whose vision is a society free of the trafficking of women and children. We believe all of this begins with Compassionate Self-Awareness. This is the inner work. Being more aware of our thoughts, feelings and behaviours and the internal assumptions, patterns and beliefs that drive our choices. What we value and what brings meaning and purpose to our lives. How to care for ourselves emotionally, mentally, financially and physically. How to create the life and relationships we truly desire. Beginning with a compassion relationship with ourself. The reward? A life lived with a deep sense of meaning, inner confidence, calmness, compassion, connection and empowerment. None of this is going to change – except our name. You will now see Authentic Woman in your Facebook/Instagram feed where you used to see Conscious Woman. May Authentic Woman resonate with you as much as it does for both of us.